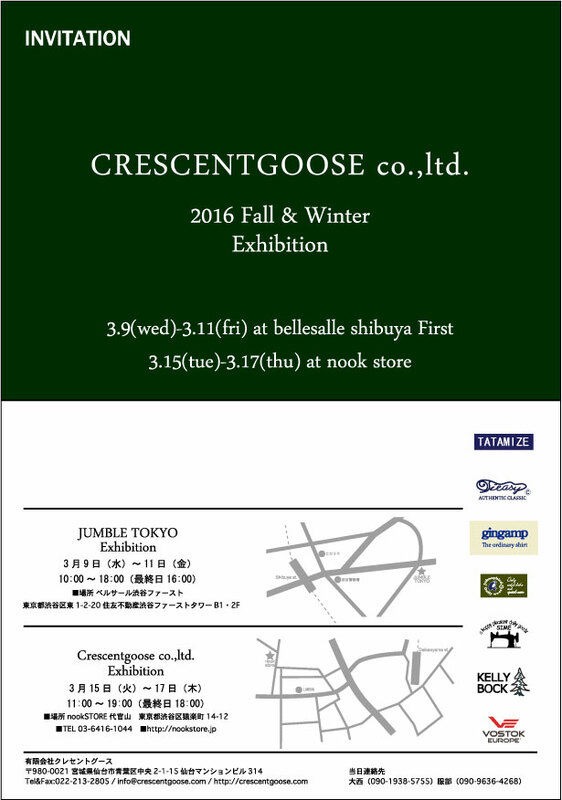 2016FW EXHBITION | Crescentgoose Co., Ltd. Copyright © 2009-2019 Cressentgoose co.,ltd. All Rights Reserved.